Vera Rosé launched with the 2011 vintage. 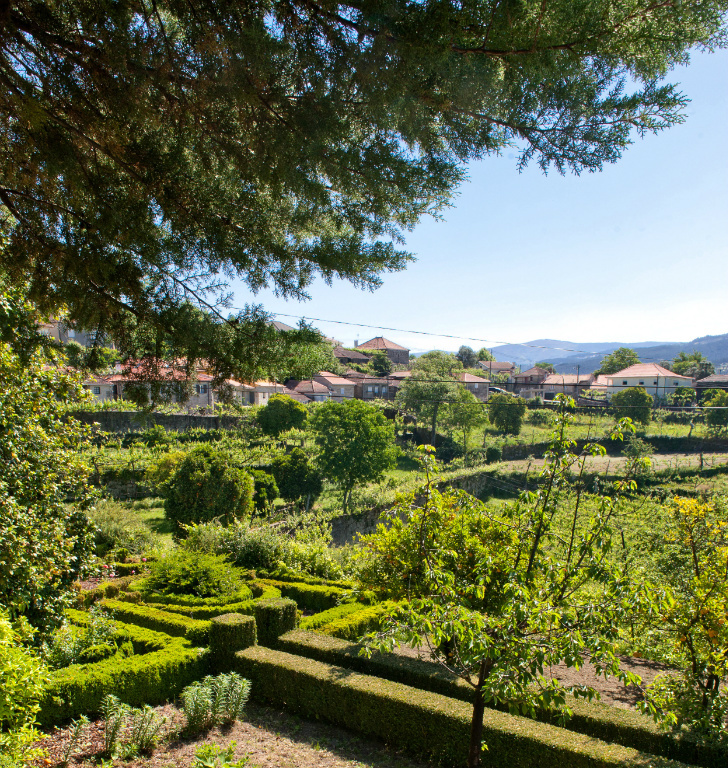 Our ambition was to produce a vinho verde Rosé, taking advantage of the local red varietals available at the property, Vinhao and Rabo de Anho. 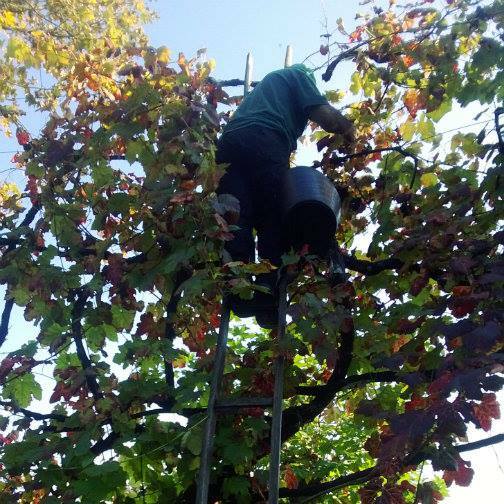 The same principals as the Vera Branco applied: estate fruit only, less RS and less carbonation; all of which all of which runs against the norm for other offerings from the region. 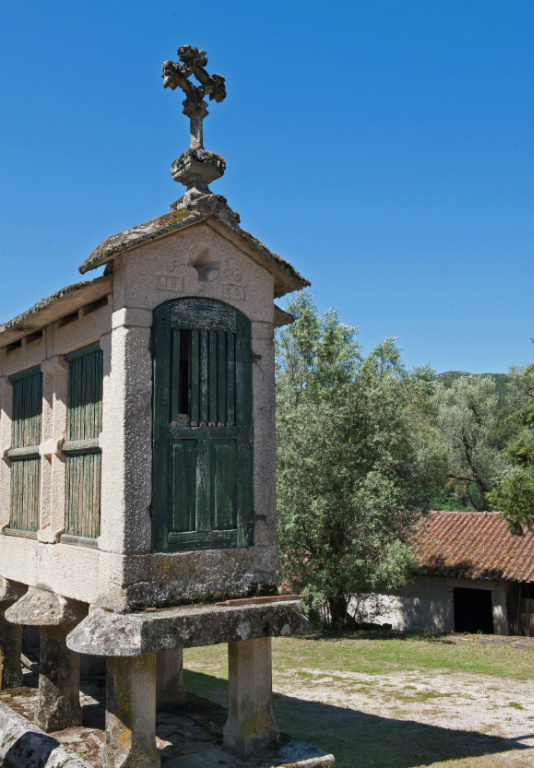 A little known fact about Portuguese winemaking history is that in the 50s and 60s, the Portuguese government, under pressure from the wine industry, resisted the arrival of Coca-Cola and soft drinks. Vinho Verdes, with their light alcohol and slight carbonation, were the soft-drink du jour, the drink people could have for lunch or when meeting with a friend. 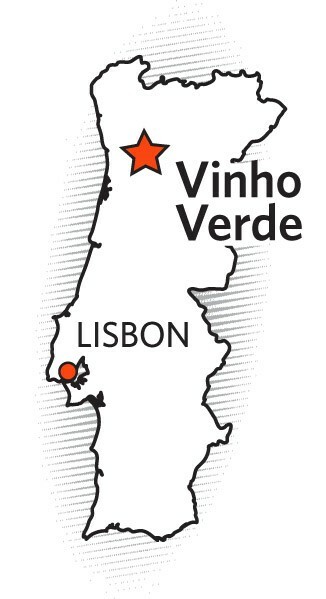 The Vinho Verde DOC is in northwest Portugal, just north of the warm Douro River Valley. It is rainy, mountainous and intensely green. 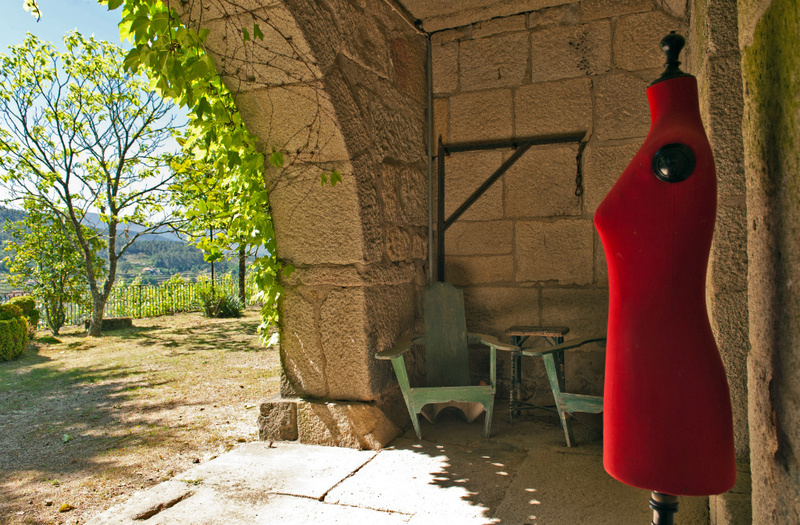 The Basto sub-region where Vera is located is primarily granite soil, planted inland with vines that are between 10 and 35 years old. Cold damp winters are flowed by a mild spring and summer. 80% Rabo-de-Anho , 20% Vinhao. Vines planted in 1998. Tended in sandy loam, granite and schist soil at 320 m (1,050 ft) elevation. This is a vegan wine. 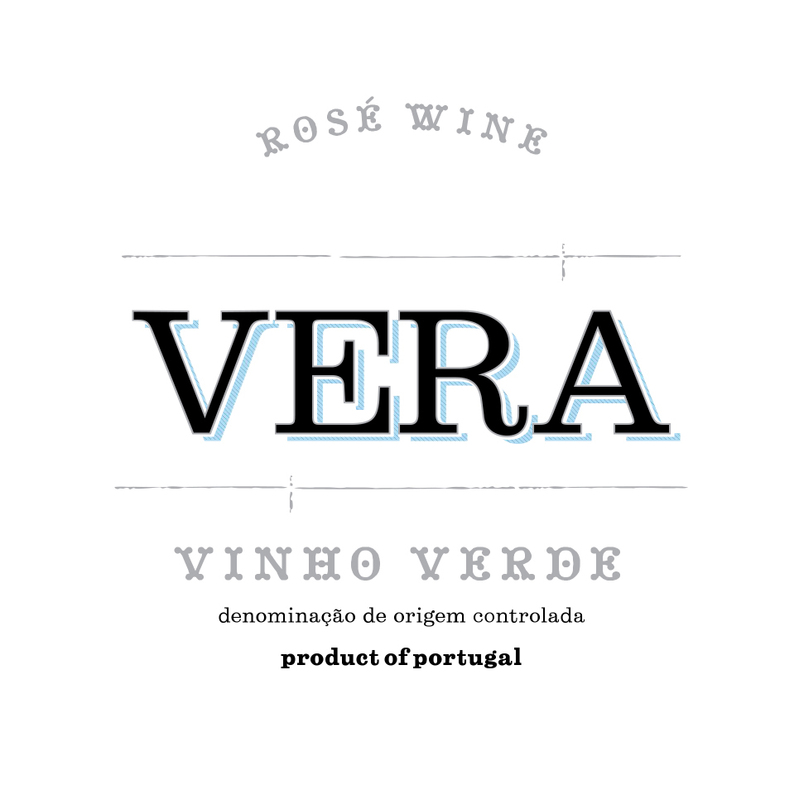 Vera’s texture, bright acidity and medium body make it a versatile pairing. Lovely with fried fish, lighter cured meats, shellfish and bivalves. De-stemming and gentle pressing. The juice settles for 48 hours at 10° Celsius before fermentation takes place in stainless steel tanks. (14°-16° C). Filtered prior to bottling which happens in February.